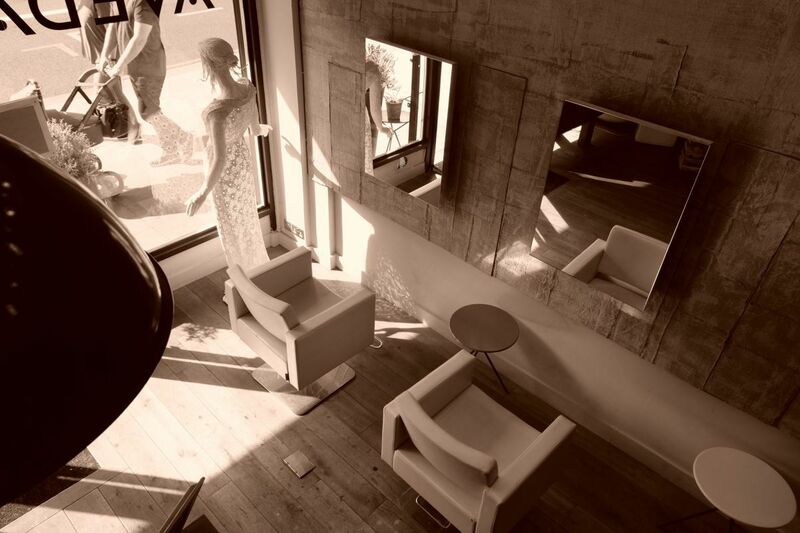 Welcome to Atelier Hair and Spa, the home of expert colour, bespoke styling and luxurious beauty treatments in the heart of Streatham London. Tint Please note a patch test is required 48 hours before your first treatment. Andrzej is the owner and creative director of Atelier. He is an expert hair colourist and Lâ€™Oreal Colour Expert (including full colour change), with an in-depth knowledge of the science involved in colouring hair, using the newest trends, techniques and products. His decade of experience includes four years at international group Headmasters, innovators in hair trends and techniques, where he became a team director and in-salon educator. Then, at Workshop 12 Streatham, he built a loyal local clientele while also learning everything he could about running a small business. He launched Atelier in summer 2016, fulfilling his dream of owning a salon.